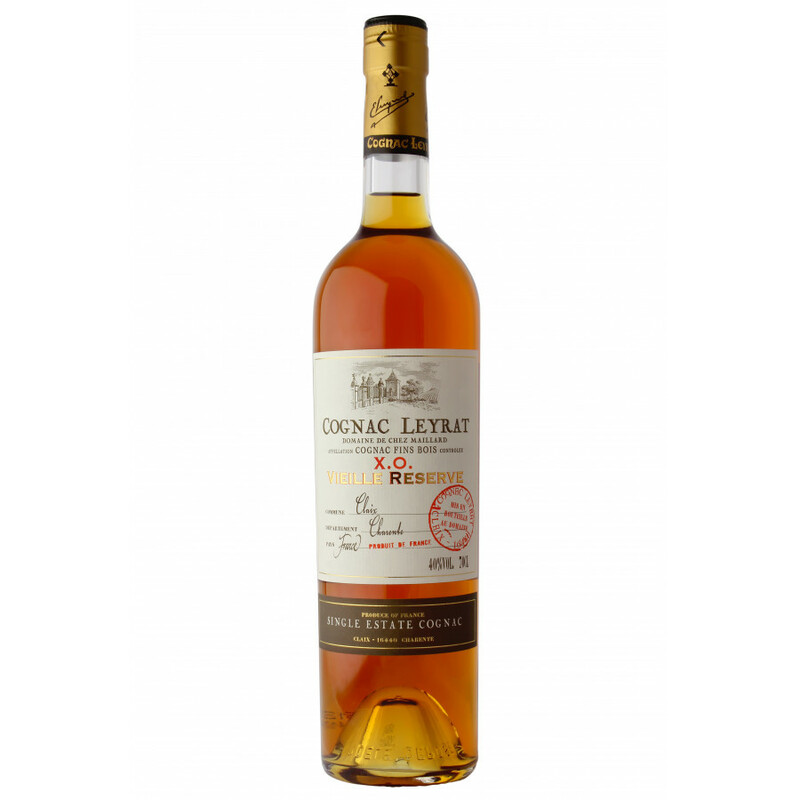 The Leyrat XO Vieille Reserve Cognac is a nice old blend made solely from eaux-de-vie from the Fins Bois terroir. Cognacs created from Fins Bois are a delight, and instantly recognizable. This excellent example has a complex, highly enjoyable taste that is best combined with good food, company, and conversation.